Methadone helps a person to deal with drug addictions like heroin or other prescription painkillers. The drug can be addictive too and it is important that you take care not falling into the addiction trap while treating heroin or other prescription drug addiction. There is every possibility that you become dependent on Methadone with long-term use, and if an individual with a dependency stops taking it, they will experience withdrawal symptoms. While the withdrawal symptoms affiliated with Methadone are not as severe as that seen with Heroine use, but the withdrawal symptoms can be disturbing. The best way to alleviate the severity of methadone is through a gradual reduction of the dosage. The addict can also be treated in a drug treatment center for easy withdrawal of the drug. Did the individual take methadone addiction in large quantities over a long period? The best way is to make sure that the person seeking treatment is properly cared and supervised at the legitimate detoxification facility. People will start experiencing the withdrawal symptoms within about 36 hours after the last use of methadone. The withdrawal process can vary from days to weeks and longer the people are using methadone drug, it will need more time to gradually get rid of drug’s toxins from their body. The less severe addictions do not need extensive tapering processes. Some symptoms that are encountered during the first few days of the last dosage are the rapid heartbeat, clamminess, cold sweats, and chills. How to make Methadone withdrawal easier? Get the required Support. Finding support is important throughout the withdrawal process. It can be your friend, a family member, a doctor, or even a support group. Incorporate basic Exercise. Get relieved from basic withdrawal symptoms by moving your body. The patient might not feel like moving at all, some exercise might help to ease some of the experiencing negative feelings. Stock up on a Healthy Diet. The appetite vanishes during the first few days of the detox. Do the best to consume healthy foods and liquids. Make sure you are drinking plenty of water if you are absolutely can’t stomach any solid food. Attend Detox. If you are addicted to opiates, then make sure you consider attending a professional detox justify. Drugs might be prescribed to help you make it through the few days of the detox. Methadone addiction treatment will help you treat various addiction problems with the best withdrawal programs. Make sure you contact the best treatment center nearby your location to find an effective solution. 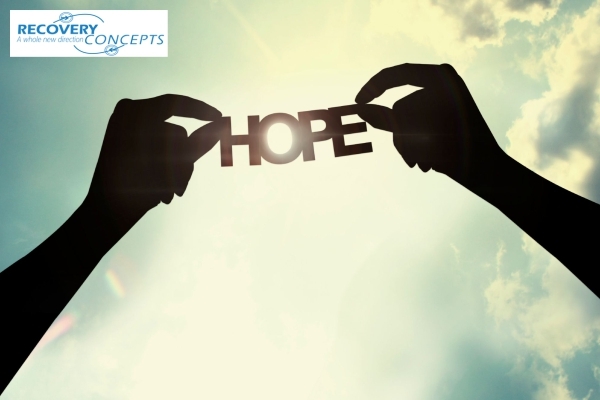 Live a better life free of any addiction with a successful drug addiction treatment program. Outpatient Addiction Treatment Helps An Addict Lead A Better Life!